The Hall - click on the clip to take a tour! The hall is the main hub of our school. It is where we come together for collective worship, to eat our lunches together and offers us the space for our indoor PE lessons. All of our classrooms are access through the hall so it is always a hive of activity. 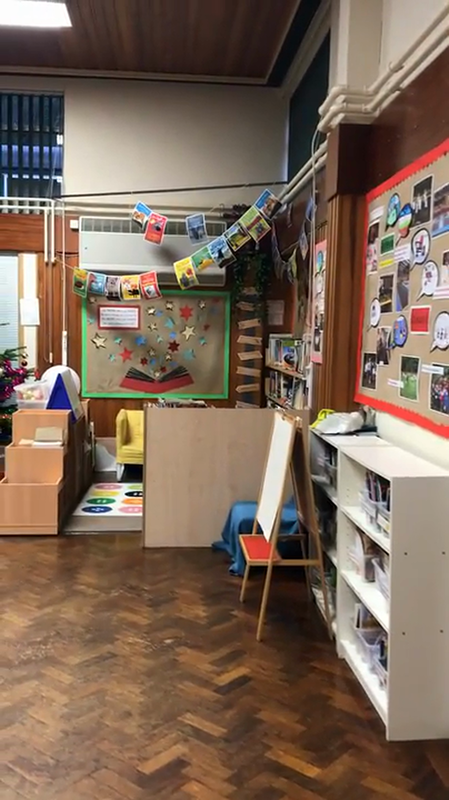 Click on a icon to explore our wonderful classrooms and school site.